Do you have a great idea but you’re not sure how to start? Have you started the same story over and over but it keeps falling apart or grinding to a halt? Chances are the problem is with plot or character. By the end of this workshop you will have a fully plotted story, ready to write! How to transform character and plot into a concrete story structure. 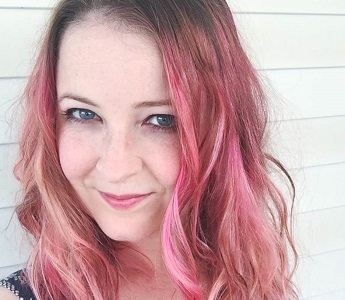 Lili Wilkinson is the award-winning author of ten YA novels, including 'Pink', 'Green Valentine' and 'After the Lights Go Out'. After studying Creative Arts at the University of Melbourne, Lili established the insideadog.com.au website, the Inky Awards and the Inky Creative Reading Prize at the Centre for Youth Literature, State Library of Victoria. She has a PhD in Creative Writing, and lives in Melbourne with her husband, son, dog and three chickens.